Overstable but offers long straight lines. Crazy glide but provides confidence and consistency. The Chief OS is a very versatile overstable putter which embodies many of the best characteristics of Gateway’s original Chief. 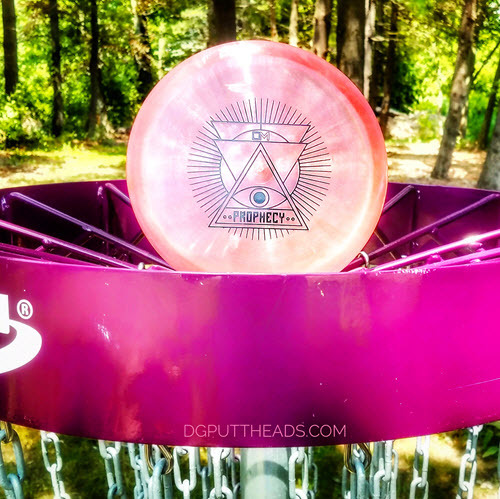 Get ready to command obedience from the course with this putt and approach disc. The overstable Chief has a more accurate hyzer line, ideal for drives and approaches that need to fade hard and sit down at the end of a shot. Also for forehand drives and approaches. The Chief OS is a flat topped putter with a relatively beefy nose. Not as beefy as something like the Slammer but enough to quickly identify that it will be overstable. I feel that Gateway understates the potential of the Chief OS in their notes; its high glide gives it many more uses than described. There are many OS versions of popular discs released that don’t share many characteristics with the original. 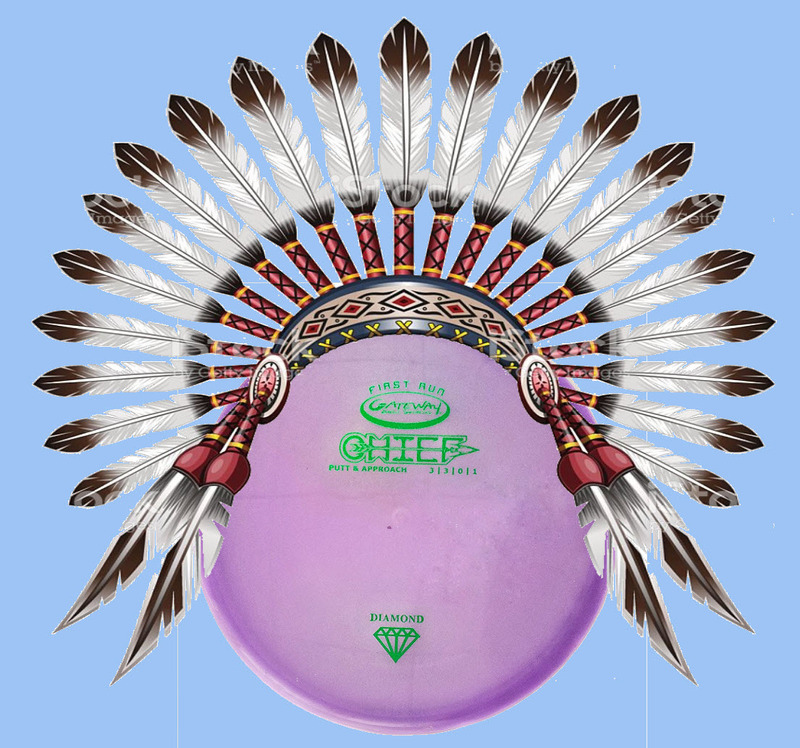 The Chief OS is not one of these discs, it releases like the Chief and has a similar initial flight and glide but pulls into a harder fade. It’s an excellent compliment to the Chief and is far more than an overstable utility Chief. This is our estimated flight path when releasing the Chief OS on a slight and comfortable angel where the glide carries it to the left. When released perfectly flat the fade is delayed and doesn’t carry as far to the side. can get you in trouble if you’re overly aggressive especially with a cross wind. The Chief OS is more resilient in the wind than most go-to putters, but it’s not so overstable to cut right through gusts or drop hard. The Chief OS works well with most putting styles including spin putting, push putting, pitch putting, and is even and excellent turbo putting putter. It doesn’t take anhyzer lines well on short putts but it loves any other line and is also a great flick putter. Have you thrown Gateways original Chief? If so, then you’ll have no trouble adjusting to the Chief OS as it has a very similar release and high glide with straight flight but pulls out of its line earlier and fades hard. The Chief OS is one of the rare overstable versions of a putter that truly maintains the original characteristics but adds beef and confidence (similar to how we described Discraft’s Challenger OS). The Chief OS handles torque and power just fine. Long line drives with strong fade or big hyzer bombs are specialties of the Chief OS. 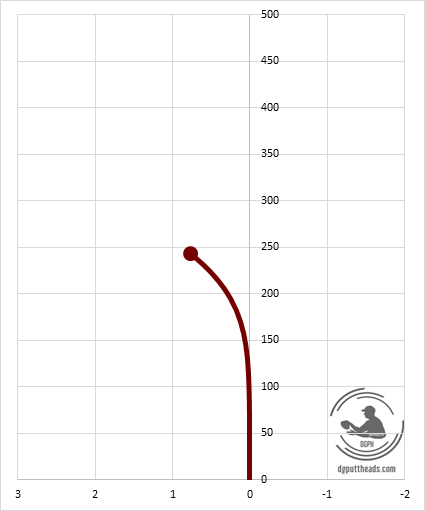 However, due to the high glide it will handle long anyzers as long as you put some power behind it, then it will pull out for a smooth s-curve. I found the Chief OS didn’t turn much even at full power and to hit anhyzers I needed to release on a slight angle. The Chief OS is wind resistant and can be used in any wind. As mentioned above, it’s still a high glide putter so you’ll need to be a little careful how high you’re throwing in windy conditions. 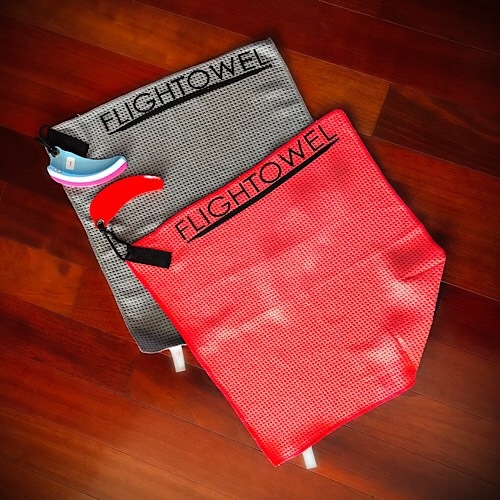 The Chief OS will give you extra distance with a tail wind that may typically knock a putter down and it can also handle a decently strong headwind and maintain control. Regardless of the conditions, the Chief OS rarely rolls away and will usually offer only a mild skip or slide at the end of its flight. Gateway Chief: Similar feel and initial flight but Chief OS is more overstable and better in wind. Challenger OS: Both will glide for days but the Chief OS is straighter with a more comfortable profile. 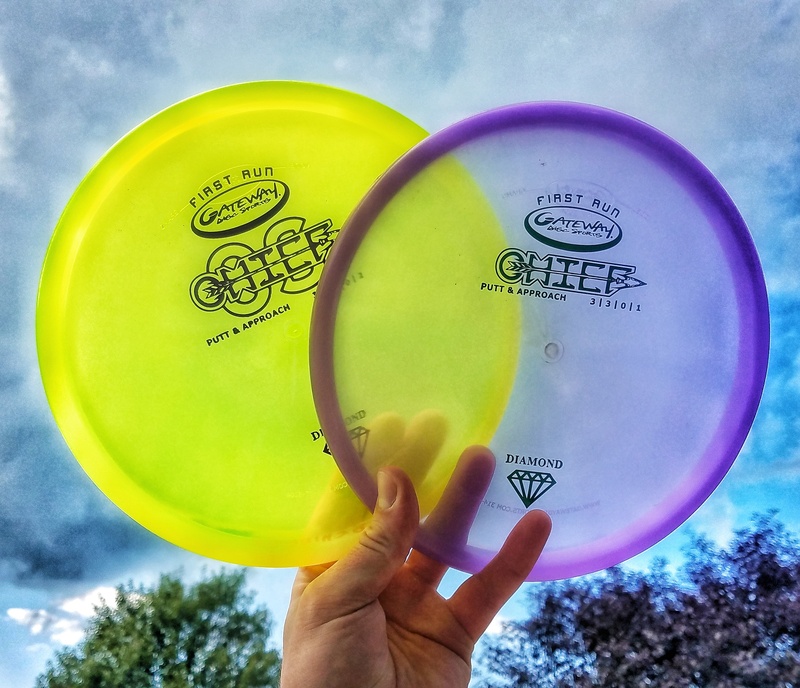 Infinite Discs Myth: Chief OS has a bit more glide and will fade harder. 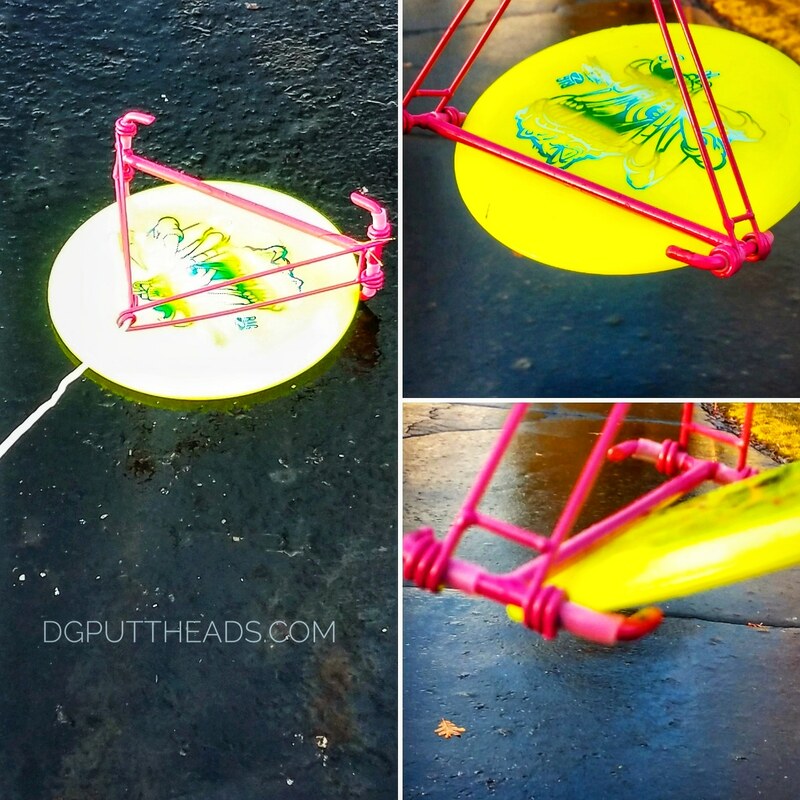 Westside Discs Shield: Similar flights, Shield may be a little faster with a bit less glide. 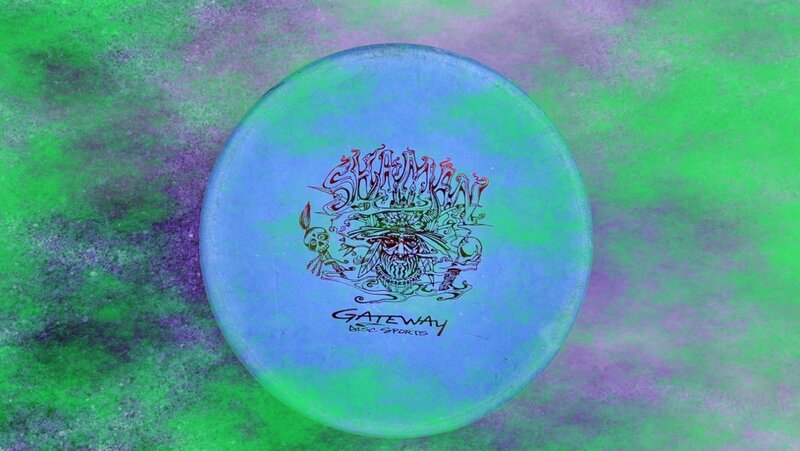 Gateway molded an excellent overstable version of the popular straight flying Chief and with the recent release in Diamond plastic you may have a go-to driving putter. 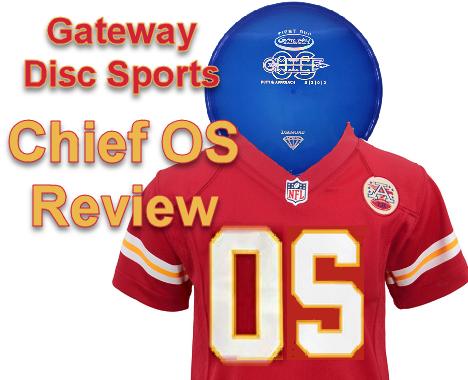 It’s a great compliment to the Chief but it also makes a great stand alone putter for intermediate and advanced disc golfers. The Chief OS would also make a great introduction to overstable and utility putters for a beginner because of the high glide. Ready for your own overstable Chief? Grab your own right here! Don’t forget to follow the DG Puttheads on socials so you never miss a post and for other great content! We are affiliated with Infinitediscs.com but we will still provide our honest opinion and will never recommend an item unless we have tested it and believe in its quality. We also fully support Infinite Discs and the customer service that they provide and would do so even without any affiliation.